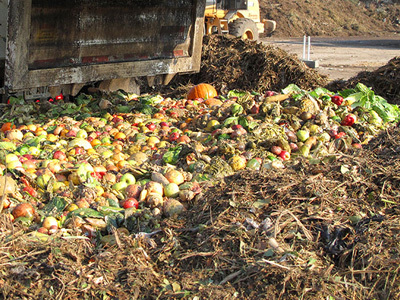 Food waste composting benefits from Harvest Quest in many ways. 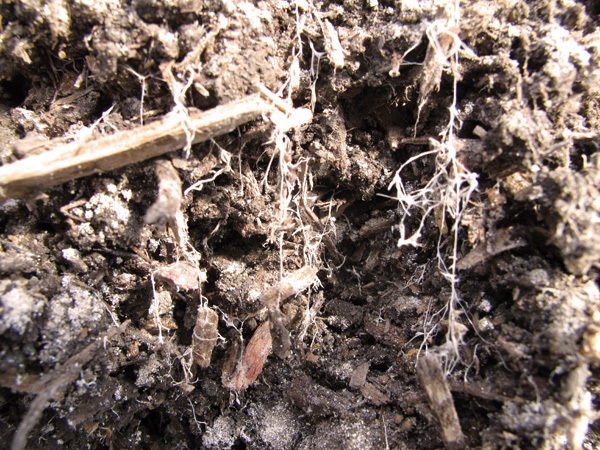 Harvest Quest catalyst contains populations of highly beneficial microbes. Harvest Quest is a biotech environmental solutions company focused on efficient organics recycling and soil remediation. 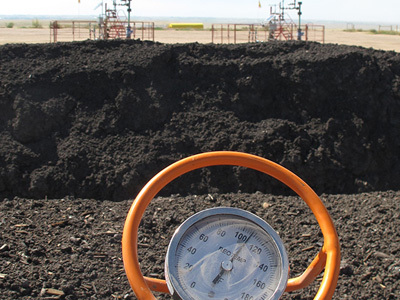 Our unique MSAP® (modified static aerobic pile) composting method provides sustained pathogen killing temperatures, requires far less turning, and significantly reduces odor, VOC and dust emissions. 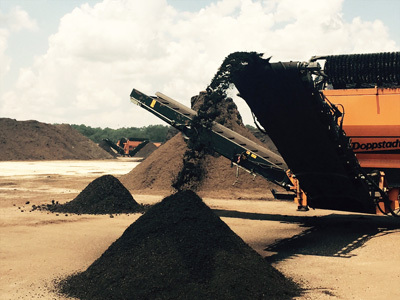 Incorporate the MSAP® process into your compost operation, and create high-quality, value-added compost in 60 days or less. 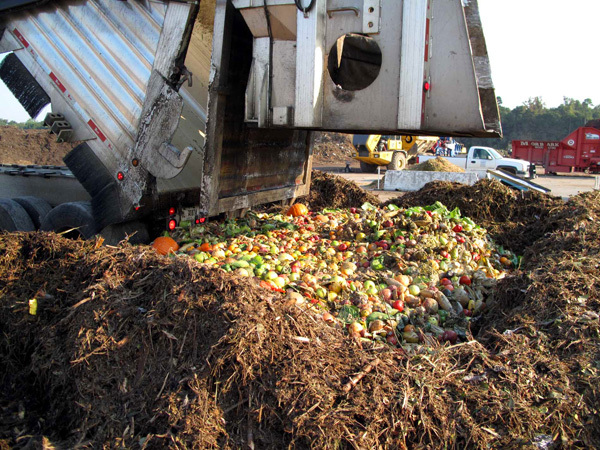 In addition, Harvest Quest offers custom-blended proprietary microorganism inoculants created to specifically break down woody, fibrous or food waste more quickly and effectively, generating finished compost high in nutrients and beneficial bacteria. 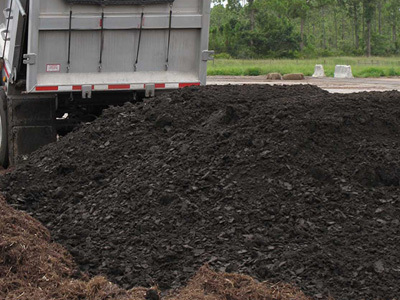 These composts are then blended to create tailored soil amendments for precise niche applications such as potting soils, golf courses, sports fields, citrus groves or berry farms. By designing a soil amendment for a specific application, the positive qualities can be enhanced to deliver the greatest results.